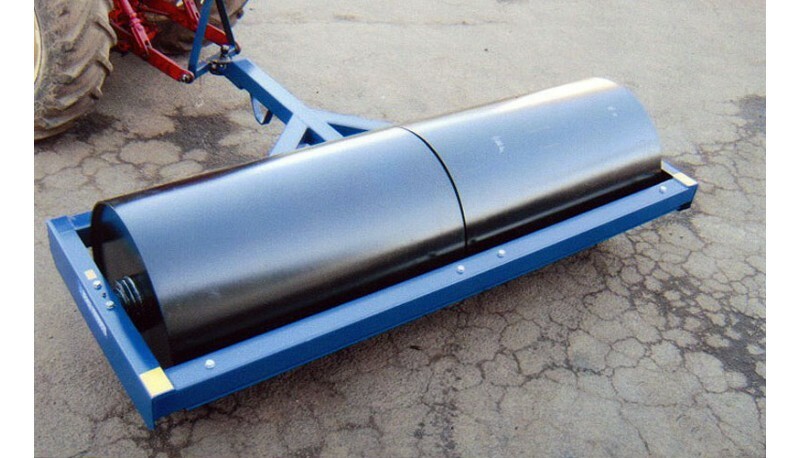 This Twin Drum Land Roller features a robust box section construction fitted with hardwood bearings for durability and shock absorption. Easy accessible greasing points and a 10mm thick drum wall, with 75mm dia solid Spindles. Drums are all air tested after manufacture to ensure no leaks. The weight can be increased by water ballast via a 1" BSP Bung. Hitch eye for towing, shoe stand for storage. Rear Scraper Blade comes as standard. Note : We also produce BPR 244L which is the same as pictured above but complete with a 3 point linkage for ease of transportation (without ballast). Weight : 900kgs approx (unladen) - 1950kgs approx (with ballast).